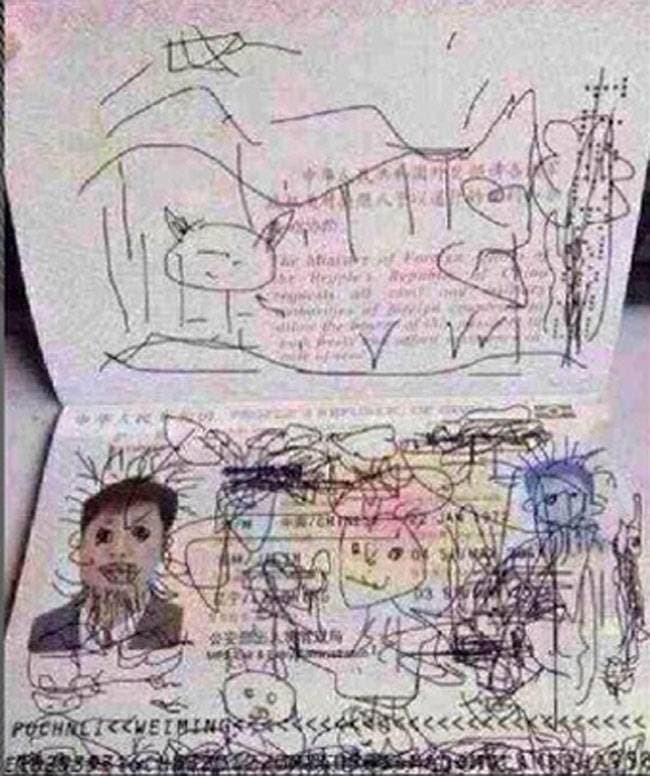 During a vacation in South Korea, a young boy got his hands on his dad’s passport and he poured out his creative side by drawing all over it. Using a black pen, the four year-old boy drew various images on the back page of his dad’s Chinese passport. He even added more hair on his dad’s photo and shaded his dad’s eyes. 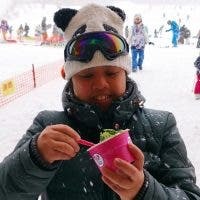 Sadly though, this caused a problem because his dad is now stuck in South Korea due to unrecognizable documentation. Moreover, the dad was warned that he might not be able to travel back with his son and his companions. The photo of the altered passport was posted on Chinese social networking site, Weibo, along with a call for help. Unfortunately, the dad might be spending the rest of his stay in South Korea talking to the Chinese embassy. We hope he is able to sort things out. May he be more careful next time. How do you secure your passport during travels?